Well done congratulations to one and all. 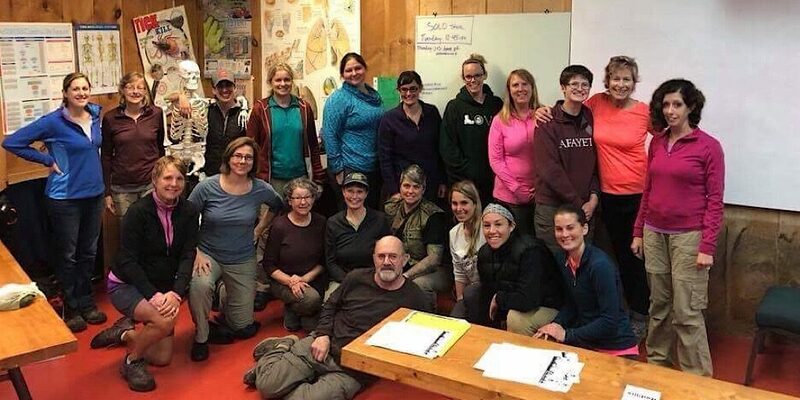 We’re offering four opportunities for people to earn their Wilderness First Aid credentials this year by offering discounted SOLO WFA classes. Two have been completed so far, and we have two more to go for 2017, one on the weekend of October 21st-22nd, then another on the weekend of November 11th-12th. We still have spaces for these open-to-the-public courses. Well done and congratulations to one and all. We thank you for doing this!